We are very excited to team up with QV Melbourne for the amazing Light / Play Festival. Get ready to escape to an innovative and playful celebration of light and play in QV Square. See colour, art, music and food come together in this series of free interactive events, running from Friday, August 25th to Sunday, September 10th, 2017. 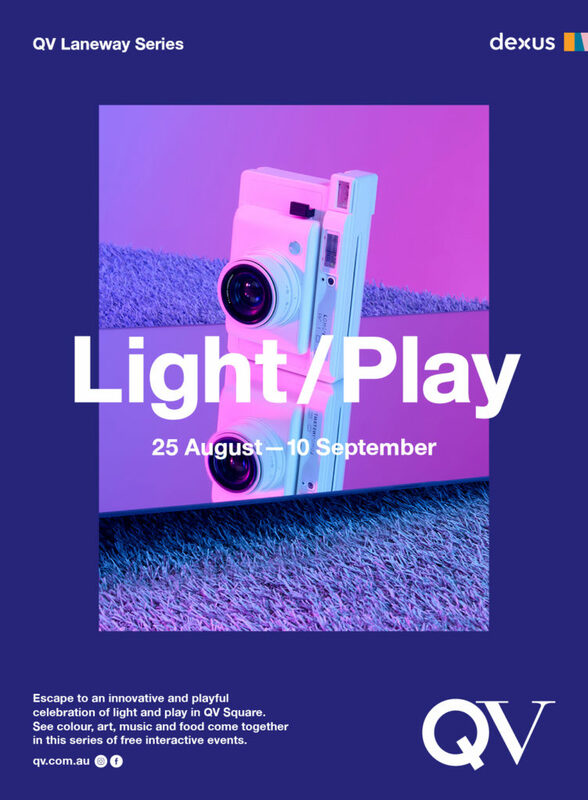 QV Melbourne’s Laneway Series launches with Light / Play and the first Australian work from Danish artist Tine Bech, which will be the centrepiece of a new interactive program of events called Light / Play. You can see the full list of events and details on the Light / Play webpage. 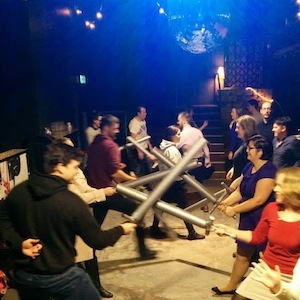 Have a go at old-fashioned sword fighting and learn about the different types of martial arts in Europe, and the different contexts they were used in; from judicial duels to sporting tournaments and back-alley brawls. Find out about sword weights and types and you might even learn a technique or two! Lorne and Minh from The Historical School of Fencing teach medieval and renaissance combat using a variety of weapons such as rapier, sword and buckler and longsword. Creativity is not just for art school students and scrap-bookers. 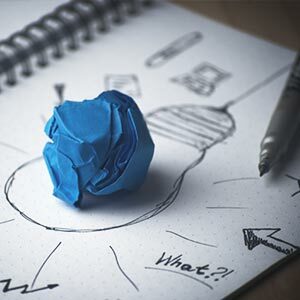 Creative thinking is a positive problem-solving tool. It's a different way of looking at the world and a necessary part of being adaptive and flexible. It can sometimes be tricky to get ourselves into a creative headspace. Fortunately, there are simple techniques using improvisation that can help to stimulate neural synapses you never knew existed, with no prior experience needed. Benne is a teacher, performer and community arts practitioner (among other things). She is interested in how creativity works, and effective ways to stimulate creative and lateral thinking. 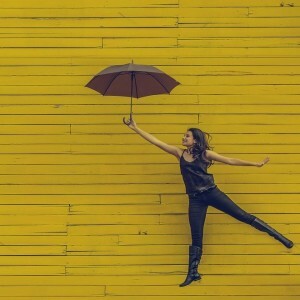 With a lifelong passion for being playful and silly, she is quite serious about helping people unlock their creative potential through improvisation, games and play. Play is as important to our health as food, water and shelter. Dr Stuart Brown who runs the National Institute for Play compares it to oxygen and says, “…it’s all around us, yet goes mostly unnoticed or unappreciated until it is missing.” This might seem surprising until you consider everything that constitutes play – art, books, movies, music, comedy, flirting and daydreaming. A life without play is a grinding, mechanical existence. We might not all be artists, but we are all creative. In this workshop we’ll start to explore how to face our fears around our creativity, using the power of play. Merrilee is a 'multipotentialite' with over 12 years in the creative industries, both on and off stage. Now, she gets her juice helping regular people connect with the power of creativity. She's performed and taught improv in Australia, NZ, and the USA, plus written and directed sketch comedy shows and been on the inside of several large festivals.